Maurizio Sarri felt Chelsea’s game at Cardiff was the right time to give Eden Hazard and N’Golo Kante a rest. Belgian Hazard came on during the second half of Sunday’s 2-1 win, while France midfielder Kante was an unused substitute. 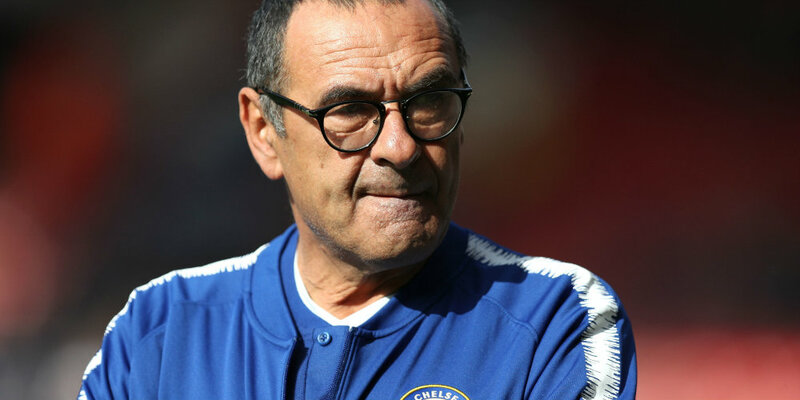 With both players having been heavily involved for club and country this season, Chelsea head coach Sarri felt they needed to kept fresh for the run-in to the season. “I cannot think that Kante and Hazard can play 70 matches in a season,” Sarri explained. “Kante at the moment has played 50 or 51 matches, Hazard 48 with today. “In the last period they played two matches with the national team – 185 minutes Hazard, 175 Kante. Chelsea struggled badly and the travelling fans again jeered Sarri before Cesar Azpilicueta equalised and Ruben Loftus-Cheek netted an injury-time winner. “In the end we were lucky because we gained three points and Hazard played only 35 minutes and Kante zero,” Sarri said. “It’s very important for us to have them in a very good physical condition for the last seven matches of the Premier League.